Like guy would ever never know oh ho.. While you up in the club balamore ooh.. 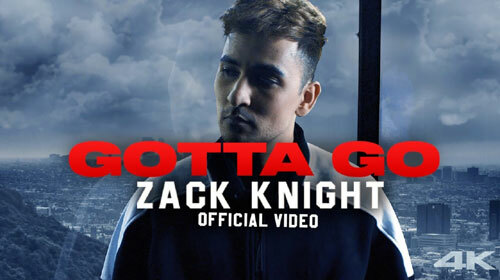 If you find any mistake in lyrics of GOTTA GO LYRICS – Zack Knight song please let us know in comments.